Pixabay is not the only site to get thousands of free stock photos, there are lots of other sites available out there from where you can download images for free. These stock images can be used for commercial purposes. So, in this article, we are going to list down 8 of the best Pixabay alternatives which you can consider. Well, finding free high-quality stock photos is not an easy task at all. 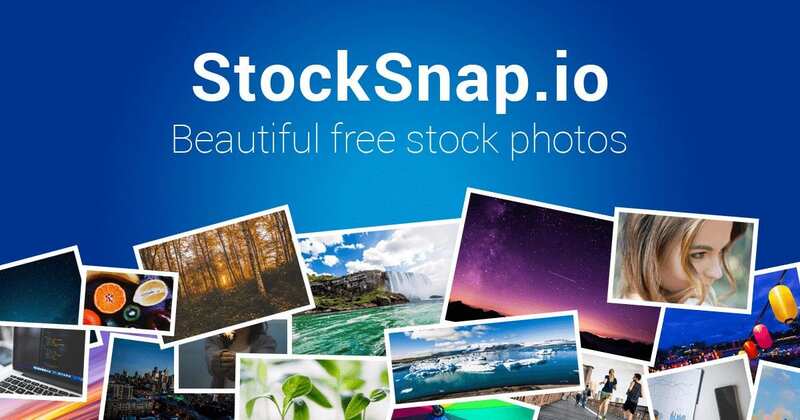 There are plenty of sites available on the internet from where you can find free stock photos. However, on those sites, you can only find limited numbers of photos. Talking about free stock photo websites, without any doubt Pixabay seems to the best option. 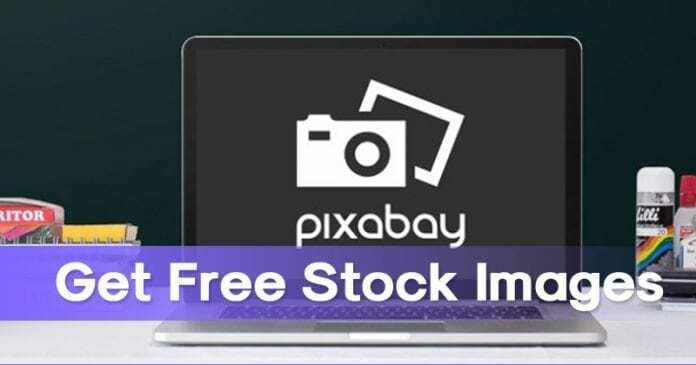 Pixbay maintains a huge database of free stock photos compared to other similar types of sites. It’s of no doubt that Pixabay is the only savior for bloggers and social media managers to fulfill their image needs. However, Pixabay is not the only site to get thousands of free stock photos, there are lots of other sites available out there from where you can download images for free. These stock images can be used for commercial purposes. So, in this article, we are going to list down 8 of the best Pixabay alternatives which you can consider. 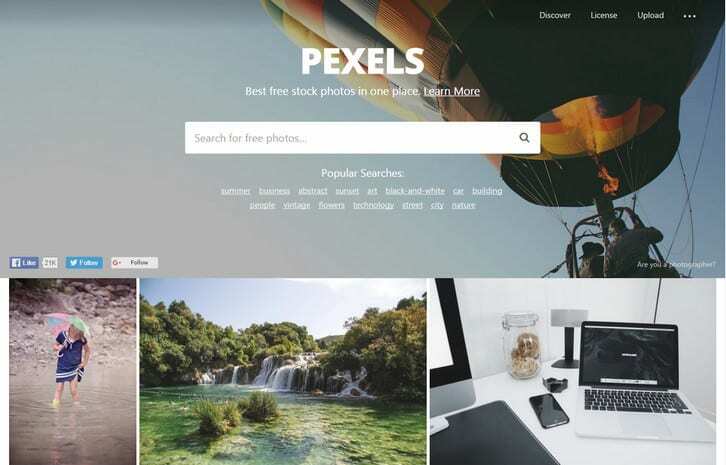 Well, if you are unable to find a stock image on Pixabay, then you can visit Pexels. Pexels is by far the best Pixabay alternative which you can consider. On Pexels, you can find tons of free stock images which can be used for commercial purpose. Every image that you see in Pexels are licensed under the CCO. So, Pexels is one of the best Pixabay alternative 2019 which you can visit today. Unsplash is another best Pixabay alternatives in 2019 which you can visit. The site is heavily popular among bloggers and social media managers. Unsplash right now maintains a huge database of free stock photos and the photos are sorted as per their nature. Every photo that you find on Unsplash is licensed under CCO. So, Unsplash is another best Pixabay alternative which you can visit today to download free stock images. Well, on Flickr you can find both premium and free stock images. 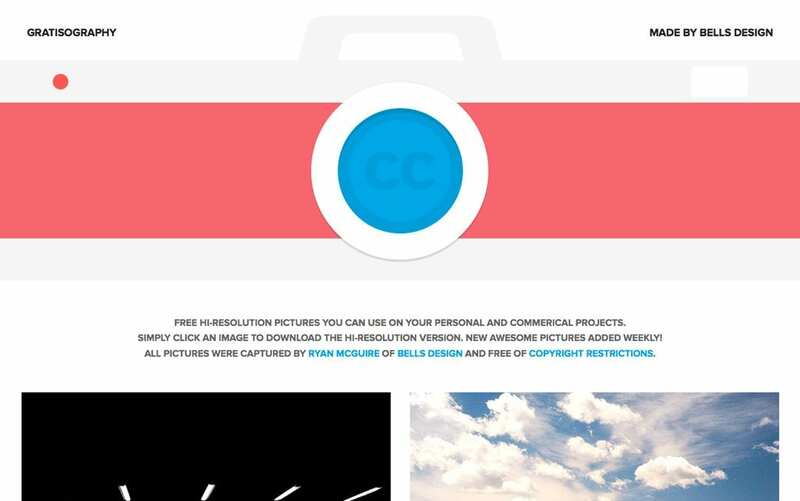 Free stock images that come with the creative commons license are listed on a separate side. The site does have tons of free stock images which can be used for commercial purpose. Images are sorted according to their nature and you can find more than 35 million downloadable images on the platform. So, Flickr is another best Pixabay alternative which you can use today. Freeimages is another best free stock image website which you can visit. In fact, Free images are often considered as the best Pixabay alternative to get free stock images. Images are categorized as per their nature and all the image contents are published under CCO. Not just that, but the site also has an Editor’s pick section where it lists the most downloaded images. So, Freeimages.com is another best Pixabay alternative 2019. Just like Freeimages, StockSnap also has a separate section in which is lists trending images. The trending images section in StockSnap helps users to pick images more quickly. 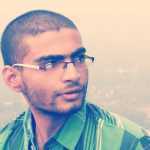 The site is heavily popular amongst blogger, Social media managers, app developers. Almost every image that you find on the site is free to download and distribute. Not just that, but if you create an account on StockSnap, you can add images to the bookmark. Well, Gratisography is another best alternative to Pixabay which maintains a huge database of images. On Gratisography, you can find lots of quirky creative images which you can download for free. In fact, the images are handpicked by the team and only high-quality pictures make it to the site. So, gratisography is definitely the best site which you can visit to download free stock images. Burst is another best website which offers stunning stock photos. Burst from Shopify is one of the great websites from where you can discover tons of high-quality free stock photos. The great thing about these stock photos is that they are free to use and distribute. Not just that, but Burst from Shopify gets their database update on frequent intervals and with each update, the site gets more new images. So, Burst from Shopify is one of the best Pixabay alternatives which you can visit. LibreStock is the last website on the list which is capable enough to give tough competition to other free stock image sites. Just like Pixabay, you could find tons of free to download images in high quality. 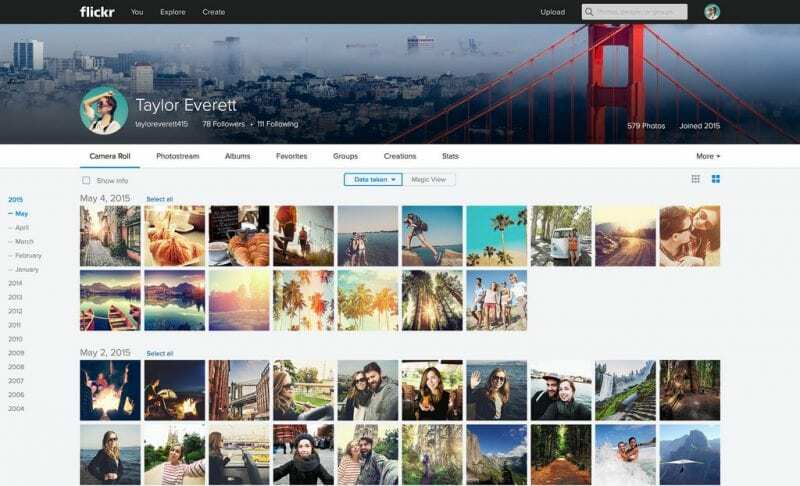 Apart from that, the site also brings images from other popular image sites like Flickr, Pexels, and Shutterstock. 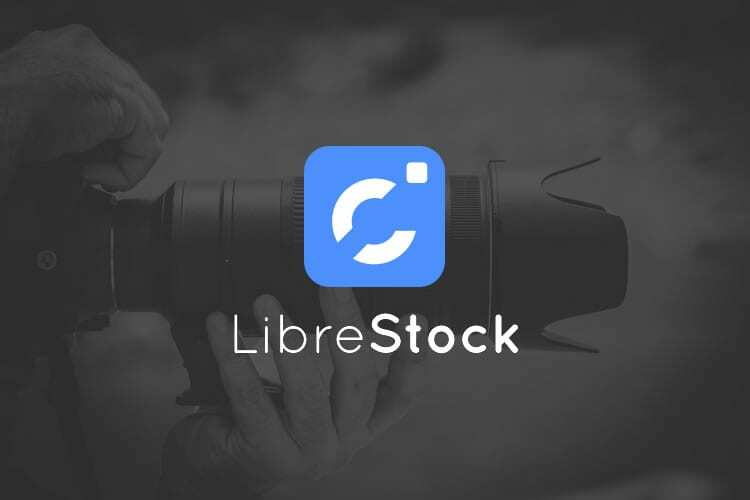 The interface of LibreStock is also amazing and you could find a wide variety of stock images that you can use for commercial purpose. If you are looking for a stock image site that focuses more on quality images, then MorgueFile might be the best site to visit. The great thing about MorgueFile is that it lists all images as per their category. Another best thing about MorgueFile is its interface which looks clean and well organized. Almost all images that you will find on MorgueFile are free to download. So, MorgueFile is another best Pixabay alternatives 2019 which you can visit right now. If you are looking for stock image websites for personal and commercial use, then FreeRangeStock might be the perfect pick for you. Guess what? FreeRangeStock offers lots of quality images which users can download. 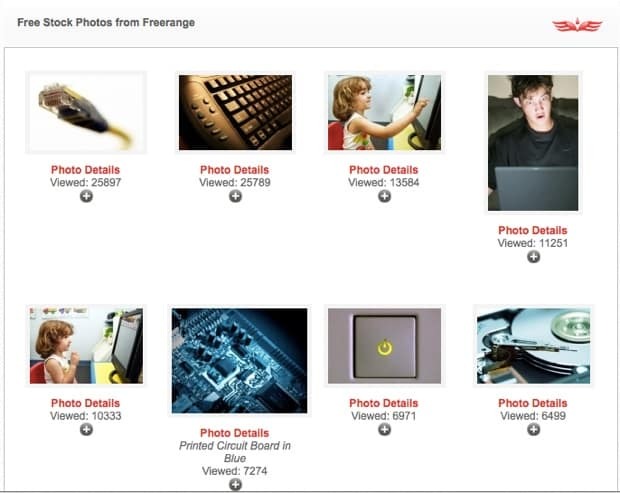 However, on FreeRangeStock, users need to create a free account to download images. When it comes to the images, FreeRangeStock has a wide range of quality images to offer. So, FreeRangeStock is another best site to visit today. 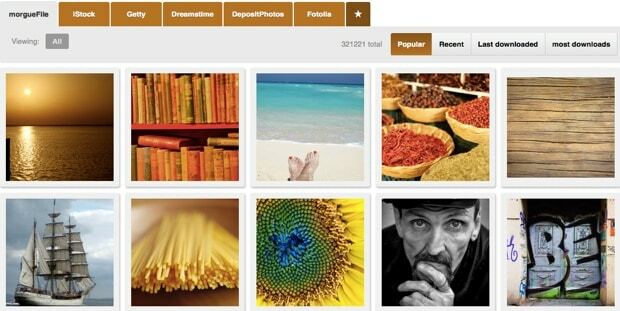 So, these are the 10 of the best Pixabay alternatives which you can consider. From these sites, you can download lots of free stock images. If you feel that we have missed any important website, then make sure to list it in the comment box below.